If you want a buffet that is a step up, and away from the average buffet food then you need to visit Paris. The Le Village Buffet offers numerous live action stations as well as the freshest available ingredients along with made to order food. All of this is accomplished in a beautifully pleasing setting that appears to mimic the look of a French Village. Through food, you will have a chance to experience the five French provinces. Every food station was created with thought and some very special attention to detail. The meals are made to order to ensure that each selection is of the freshest quality. You will have a chance to choose from meat skewers, cured meats, melted cheeses, delicious breads and pastries, seafood, and much more. The desert station offers the most delicious pies and pastries in town. 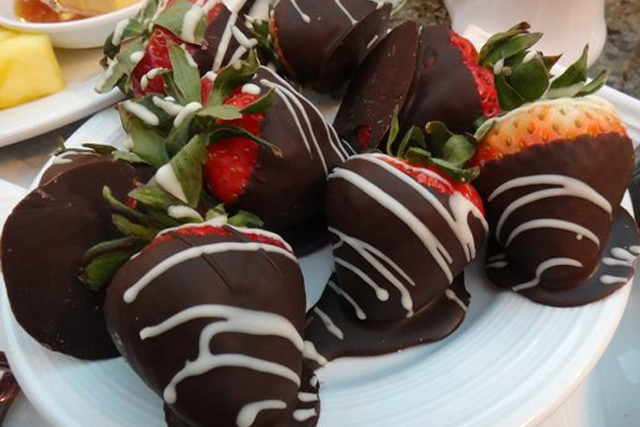 Additionally, there is an assortment of desserts for diabetics that are sugar free, as well. Awesome food and exceptional ambiance. 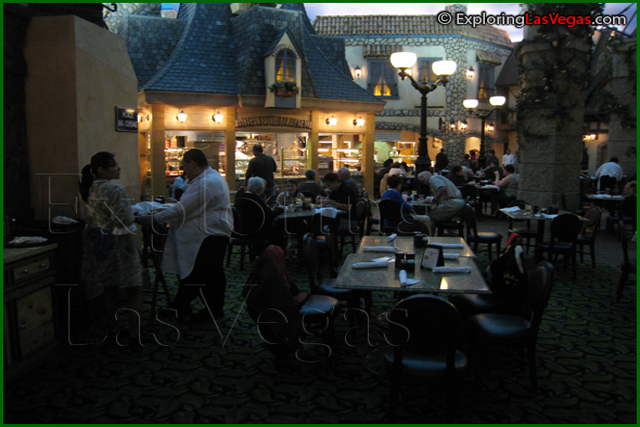 We love going to the Paris Buffet for Sunday Brunch as the menu is different from most other casinos, with a wonderful selection of cheeses and petite deserts. For you Catholics, it's not far from the LV Cathedral, but since you may want to arrive before 8 am to miss the crowds, maybe church should wait until after you eat. The coffee is outstanding.